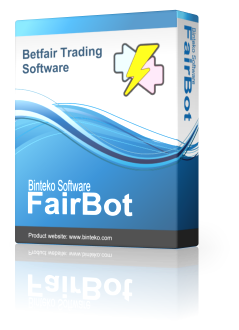 You may purchase a subscription to FairBot through our reseller securely on-line. We're using the services of Avangate (Netherlands). All orders are handled through a Secure Server connection. This ensures that your registration information will be kept completely confidential and secure. After paying the license fee you will receive the personalized Registration Key by e-mail.